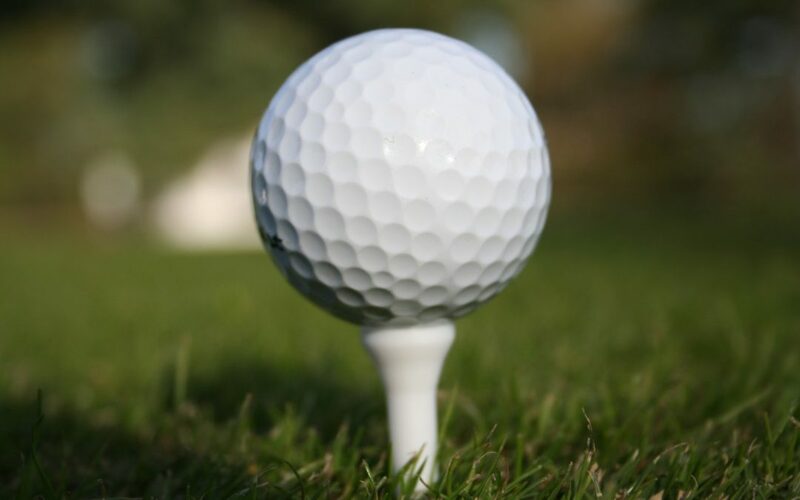 April 5th is opening day for the Coeur d’Alene Resort Golf Course to open this year! In case you’re not familiar with this place, let me give you a quick rundown on this beautiful course. This is home to the world’s only Floating Green. On top of that, you get stunning lake views right along side superbly manicured course. 1,500 Wild Flowers, 4,000 Petunias, 25,000 Junipers and 30,000 Geraniums throughout the course. Two handcrafted Honduran Mahogany high‐speed lake shuttles, which provide a smooth ride from the resort. I could list more about the practice area or the luxury carts or even the forecaddie and guest service program but I think you get the idea. This is a beautiful, one of a kind golf course. If you love spending the day on the green, check this out. For more details, hope over to the Coeur d’Alene Resort website here. They even have some Golf and Stay Packages if you’re wanting to spend more than a day in the area.